Antico Pizza Napoletana offers a menu of traditional classics and a few originals, including award-winning creations such as the Diavola. 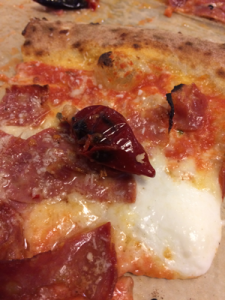 This is our personal favorite with spicy soppressata ham, chili oil, mozzarella cheese, and peppers that will light your mouth on fire. 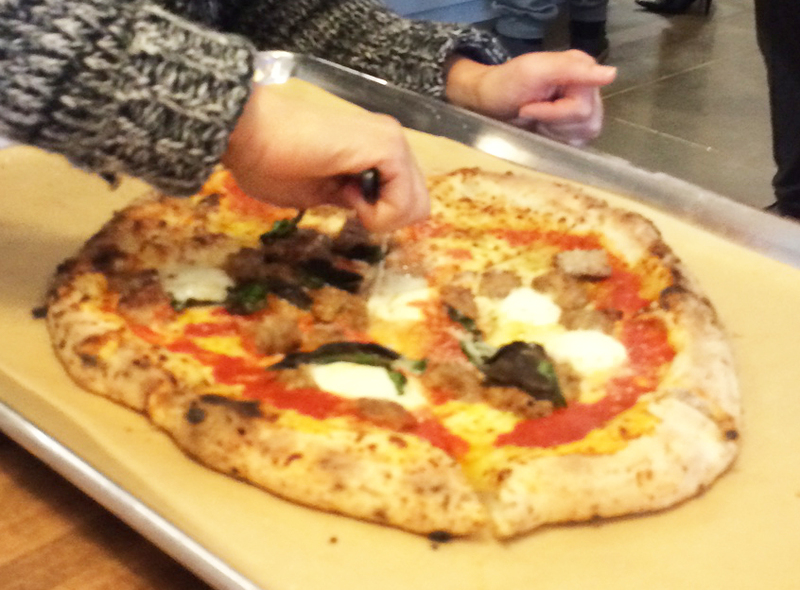 For a more tame yet tasty meaty option, the San Genaro with sausage is sure to please. And y’all can’t go wrong with a classic Magherita pizza. Avalon is a beautiful new mecca of restaurant, retail and family fun goodness that is conveniently located in Alpharetta just off exit 10 on GA-400. 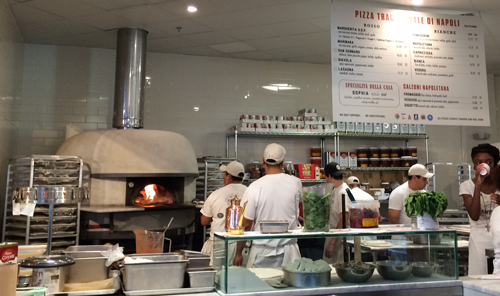 The Avalon location has pizza for dine in or take-out. They also serve calzones. Unlike the original location, you can’t BYOB your drinks. However, there’s Peroni for beer and several wine options. There’s also sodas, Pellegrino, and other beverage choices. Plus for dessert, be sure to check out Cafe Gio next door for fresh gelato and cappucino. 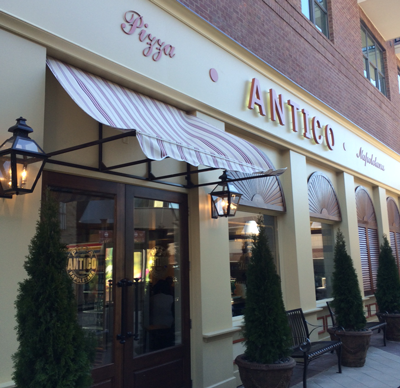 For more information, check out Antico Pizza Avalon’s website and be sure to check out the best of Atlanta’s Little Italia neighborhood.